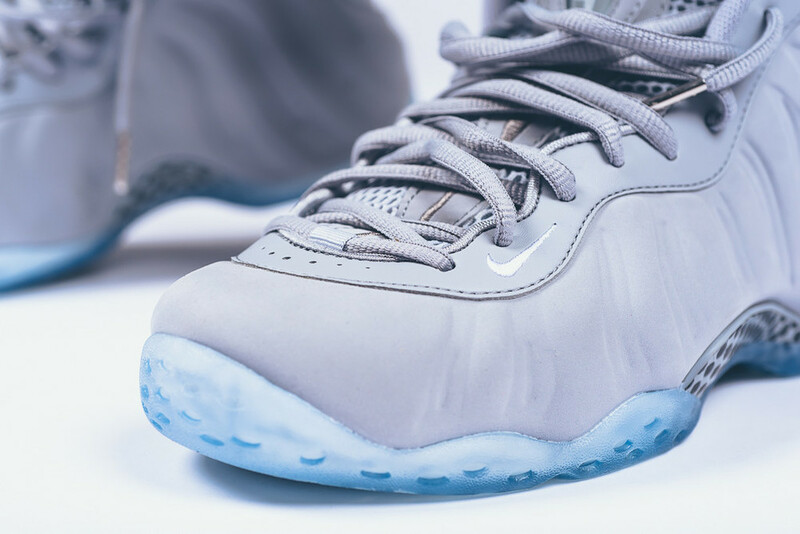 The Nike Air Foamposite One “Wolf Grey” is set to release this weekend. While we've already seen plenty of photos of the upcoming Foamposite One, we now have an on-feet look at the coveted design. Using a suede shell, this rendition of the classic silhouette has kept the people talking for awhile. 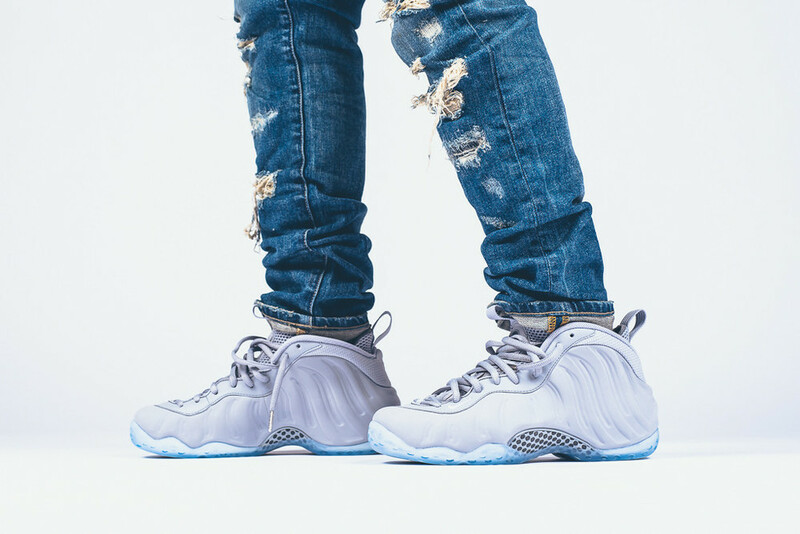 The Nike Air Foamposite One “Wolf Grey's" design consists of a completely Wolf Grey shell with complimenting white hits throughout. Metallic Silver lace tips add a little flair to the design as it's finished off by a blue translucent sole. Coming to retailers July 11th, let us know if you plan on copping a pair.